LAKEWOOD RANCH / THE NEW 8220;LAKE CLUB 8221; COMMUNITY, Simply the best that Lakewood Ranch has to offer. Where to start; built in 2016 this 8220;Anchor Built 8221; Home comes with features both you and your family will enjoy. All while maximizing your experience in this beautifully designed 8220;Lake Club Community 8221;. The 8220;Lake Club Community 8221; boasts wide open spaces providing a sense of 8220;calm 8221; and privacy. Homes in the community are an example of architectural excellence. The home at #16243 includes but is not limited to special features such as direct water view, incredible iron and glass door entry, a private lot that is just under 189; acre, oversized quartz kitchen island with waterfall edges, large natural gas range, stunning wood floors throughout, smart wired home with 8220;SONOS 8221; system, Florida 8220;Green Certified 8221;, master bath with outside shower and separate soak tub, full covered outdoor kitchen, low voltage lighting, solid wood cabinets with extra storage, 8220;LED 8221; lighting throughout, all bedrooms are ensuite, an extra-large guest room / study with bath and large closet with great panoramic views of the outdoor area, private backyard views include a beautiful lake and protected natural lands 8211; very private. As part of the design a large open outdoor space was left for your individual pool design 8211; recommend invisible edge to complement the lakes surface. Pool is in the planning stages and can be adjusted to accommodate Buyer requirements. Please refer to the Virtual Tour. Very easy to see, we look forward to your call! Additional Water Information: Water view right from front door and throughout. Restrictions: Please check with association / association documents to confirm regulations. Please, send me more information on this property: MLS# A4415264 – $1,299,000 – 16243 Daysailor Trl, Lakewood Ranch, FL 34202. 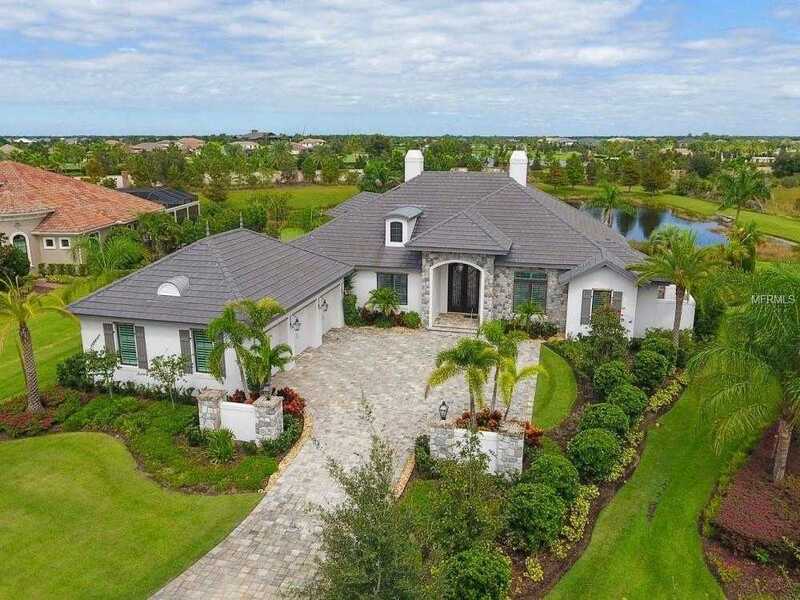 I would like to schedule a showing appointment for this property: MLS# A4415264 – $1,299,000 – 16243 Daysailor Trl, Lakewood Ranch, FL 34202.